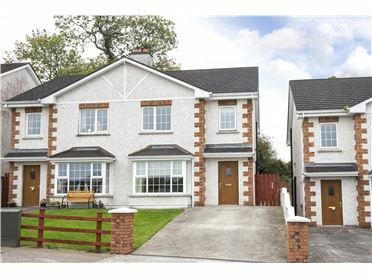 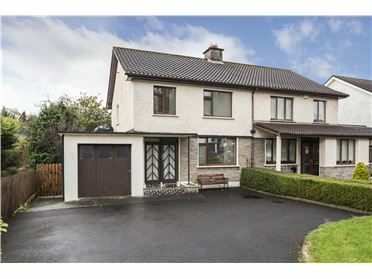 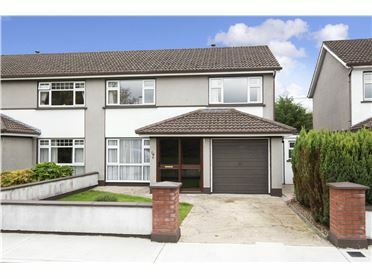 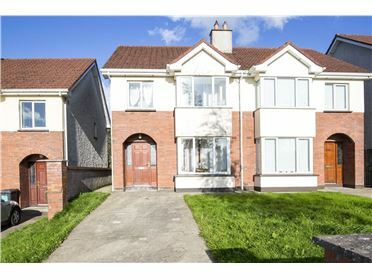 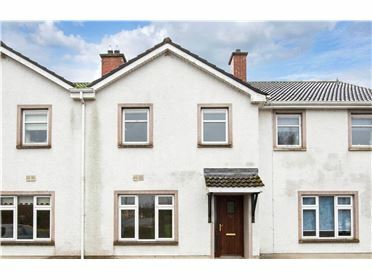 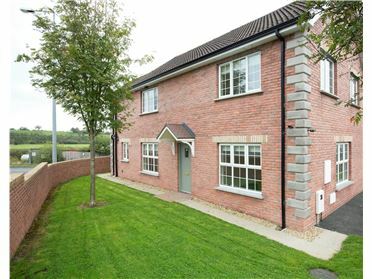 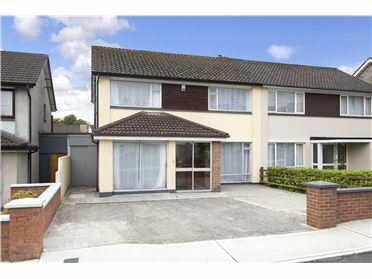 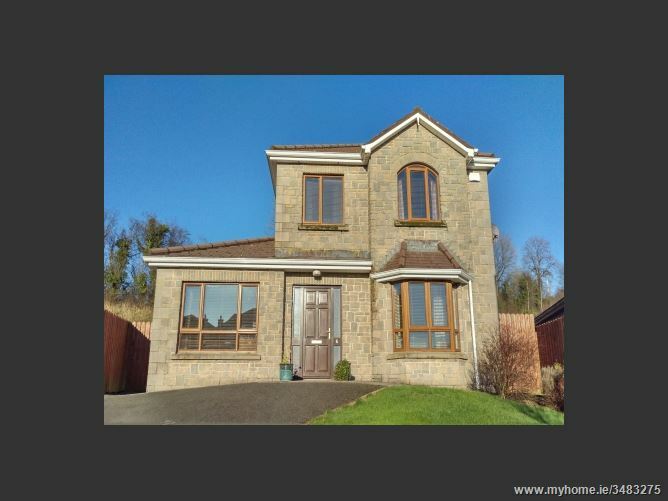 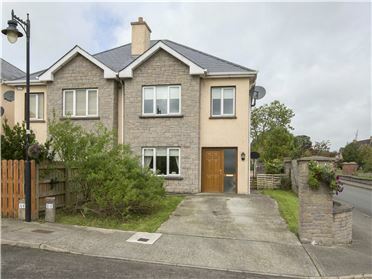 Sherry FitzGerald Declan Woods present 6 Ashbrooke Manor to the market, a stunning detached family home located in this much sought after residential development close to Cavan town centre. 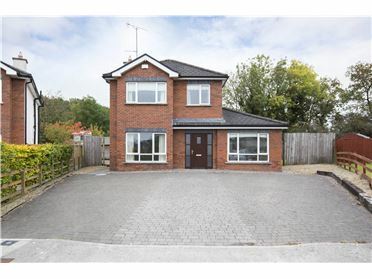 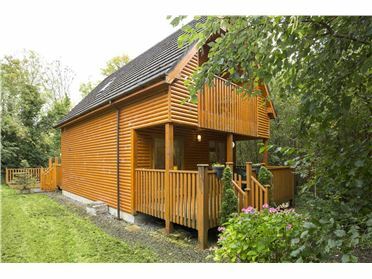 This well-designed home has ample living space and generous sized bedrooms. 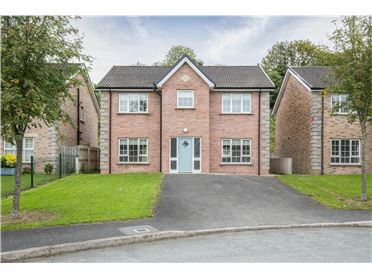 It is set on a good sized site with a landscaped garden, a large decked area, raised flower beds and mature shrubbery to the rear and private off street parking to the front. 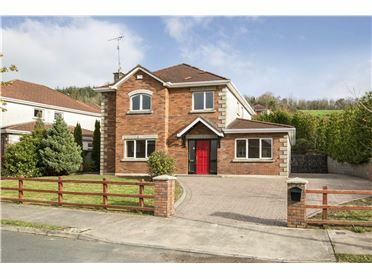 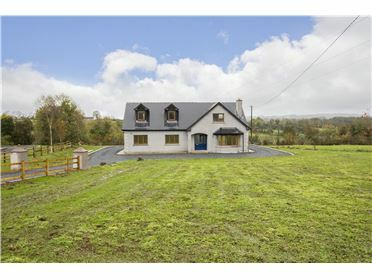 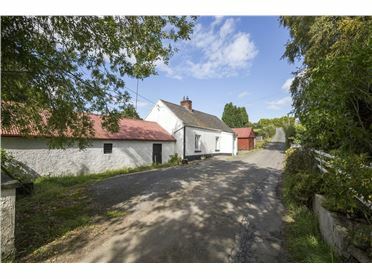 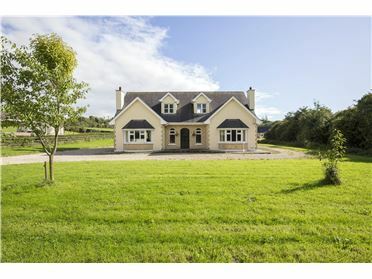 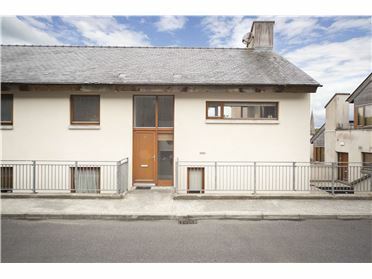 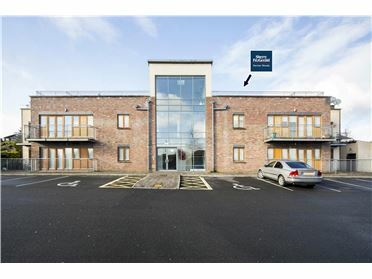 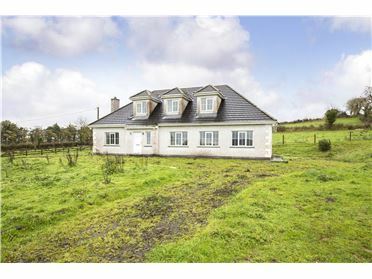 Accommodation consists of Entrance Hall, Kitchen/dining room, sitting room, utility, shower room 4 Bedrooms (master en-suite) and family bathroom.The property is located on the N55 just a short distance from Cavan town centre, close to all amenities and within easy access of the N3 and M3 motorway.